polybrominated diphenyl ethers (PBDE) and polybrominated biphenyls (PBB). 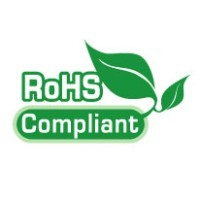 A) To ensure RoHS compliance please state “RoHS compliance required” on your purchase order. work or specification control drawings.